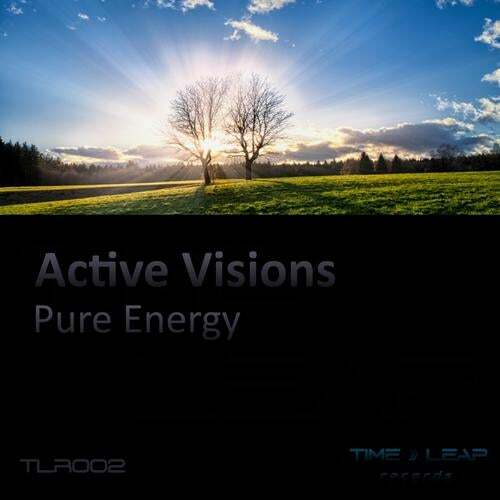 Pure Energy is an energetic uplifting trance track. It starts off with a strong beat and bass rhythm accompanied by some powerful synths and chopped vocals. A piano adds a melodic riff before the breakdown. The breakdown builds energy with an intense arpeggiated synth before the main melody is introduced. The track then progresses with an alternative version of the melody, before a second breakdown and take-off complete the journey. If you like melodious and energetic trance, then this release is something you don't want to miss out on!